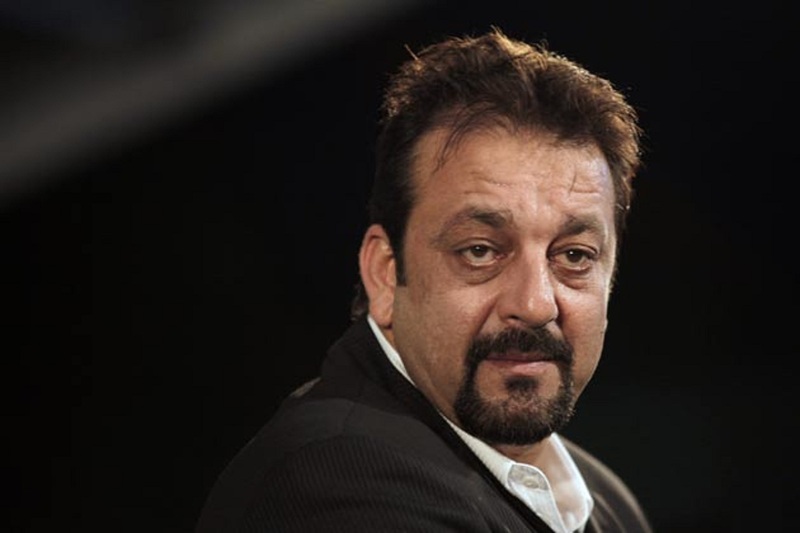 Sanjay Dutt To Star In A Marathi Movie Remake? Sanjay Dutt has chosen his second project after his court-imposed hiatus from movies.He will be starring in the remake of the successful Marathi movie. Sanjay Dutt has chosen his second project after his court-imposed hiatus from movies. He will be starring in the remake of the successful Marathi movie De Dhakka for close friend Mahesh Manjrekar. The movie, released in 2008, revolved around a dysfunctional family and was a sizable hit at the box office. Dutt, in all probability, will be playing the head of the family.